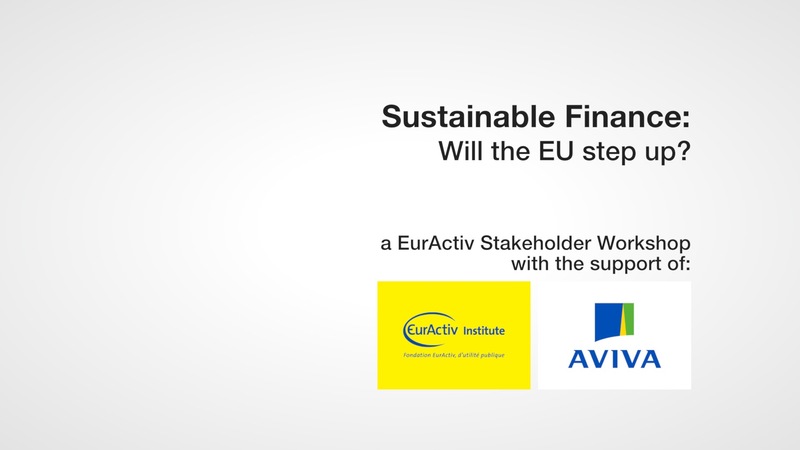 Sustainable finance: Will the EU step up? Momentum is building around sustainable finance. After the Paris Agreement and UN Sustainable Development Goals last year, we have seen initiatives at a global and EU level. 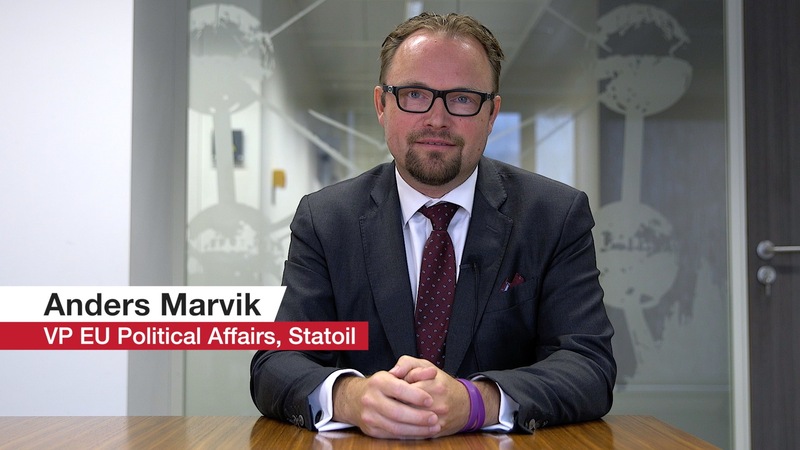 Brendan Hodgson spoke to Anders Marvik, VP EU Political Affairs at Statoil to discuss the main issues currently facing the energy sector and why the EU matters.